Whether you own a fleet or simply want to ensure you drive safely, Mobility in Motion offers collision avoidance systems to commercial and residential drivers. We also serve clients throughout the Waterloo-Wellington and Grey-Bruce counties. 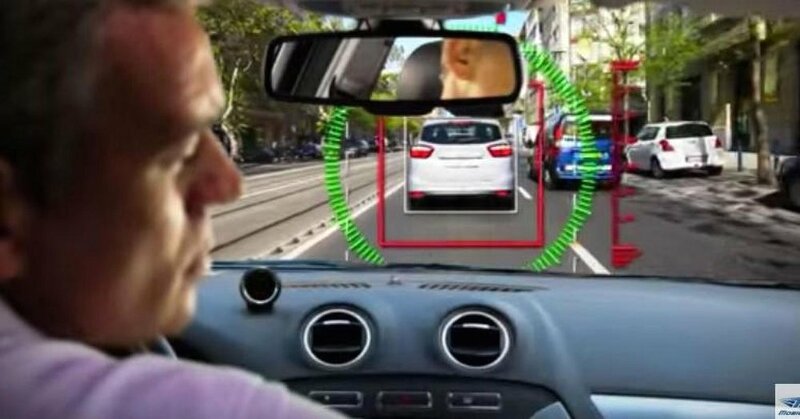 This easy to install system incorporates real-time alerts and an intelligent vision sensor to identify various driving threats and road hazards. We also offer special driving aids that allow for smooth navigation and braking through hand controls. Avoid collisions – call Mobility in Motion today to find out more about these systems.